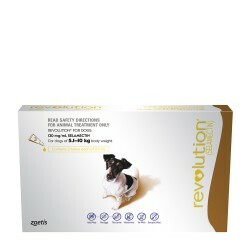 For the control of gastrointestinal worms in dogs. 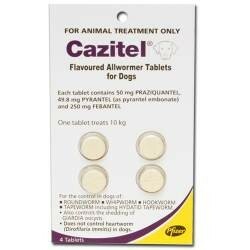 broad spectrum Allwormer, Cazitel flavored tablet treats and controls 12 species of gastrointestinal worms in dogs. It destroys roundworms, hookworms, tapeworms (hydatids as well) and whipworms. 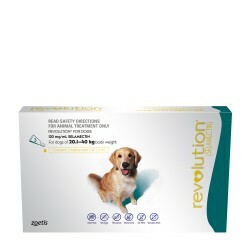 The anthelmintic action of these flavored tablets also treats Giardia infection and minimizes the spread of these worms. 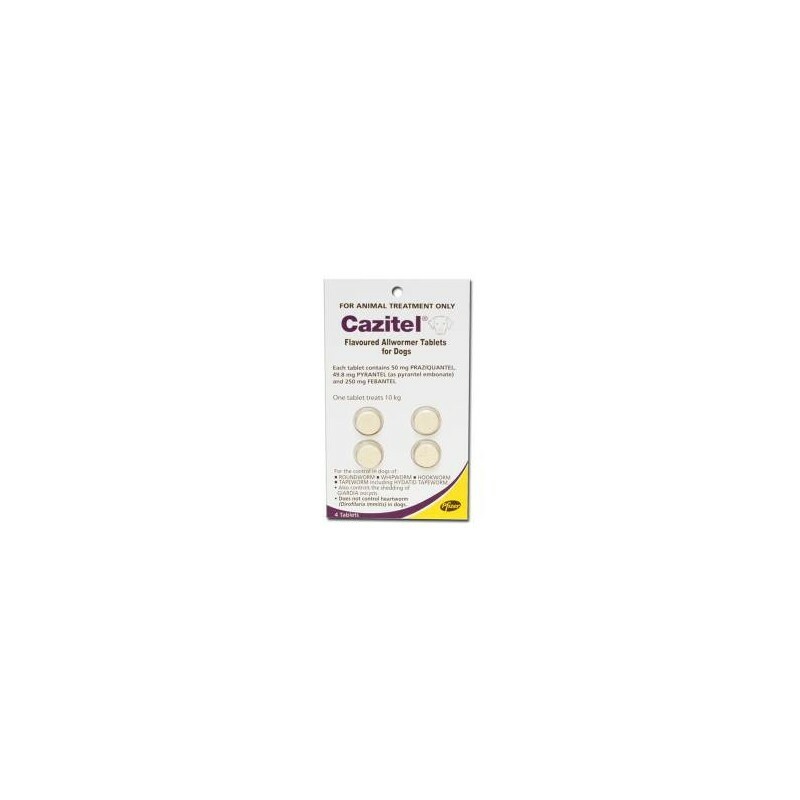 Praziquantel, Febantel and Pyrantel Embonate are the active ingredients of Cazitel Allwormer tablets. 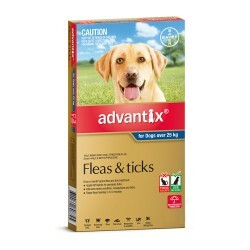 The anthelmintic ingredients have a specific action on each type of worms. Praziquantel destroys flatworms like tapeworms. 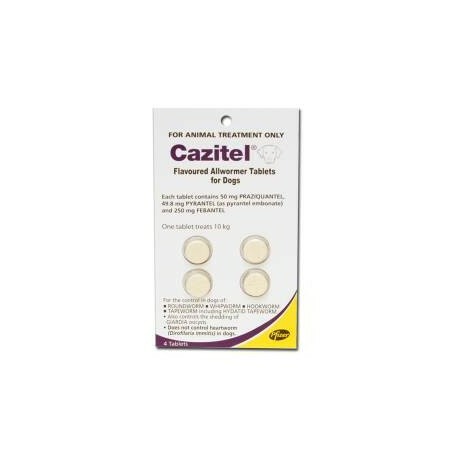 Febantel has a strong action in destroying roundworms and Pyrantel Embonate kills all species of hookworms and few types of roundworms in dogs. The combined action of all these ingredients results in absolute deworming of puppies and dogs. They get rid of helminthes that are parasitic worms found in pets. 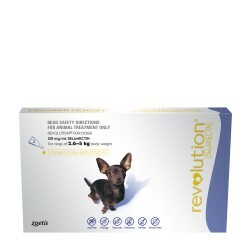 This way, they save the treated pets from various diseases caused due to these worms.